Each of us is uniquely crafted with our nuances and flaws by the master sculptor, and painted in myriad of hues. We are beautiful, irrespective of our outer beauty. Don’t look down at a person if he or she is dark, slowly shed the superficial layers and reveal the true character. Our complexion shouldn’t blind you to our sparkling souls. Let one’s colorful personality and witty humor charm you before you judge anyone through racism tinted glasses. This thought-provoking short movie beautifully captures why our young generation needs to be nurtured as egalitarian benevolent human beings and how the world would be bleak and dysfunctional without people of color. 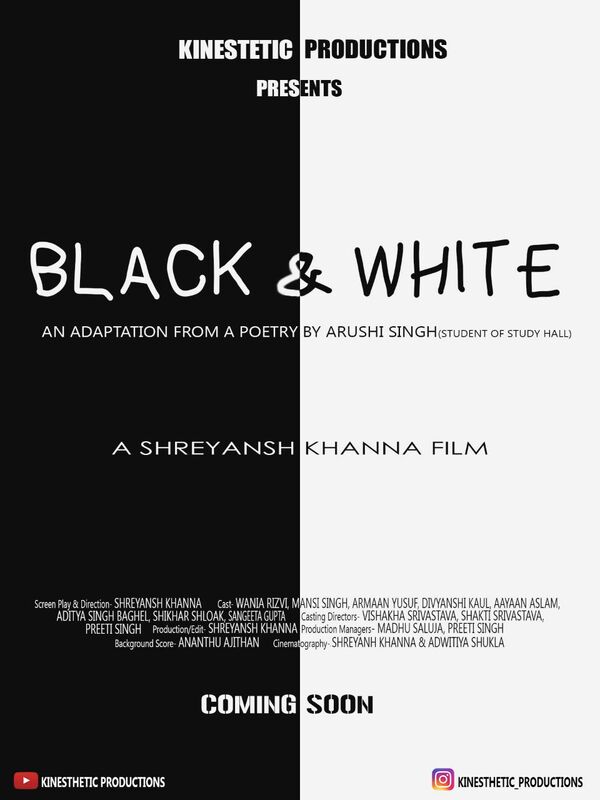 Stay tuned for the launch of Black and White on 24th January on the YouTube channel here. Don’t forget to like, share and subscribe if the movie resonates with your sentiments. Love has no colour. Say no to discrimination based on skin color. 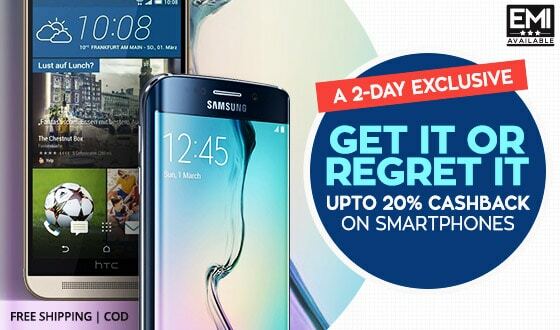 ← Is Xolo Era 2X the New Generation Budget Smartphone?